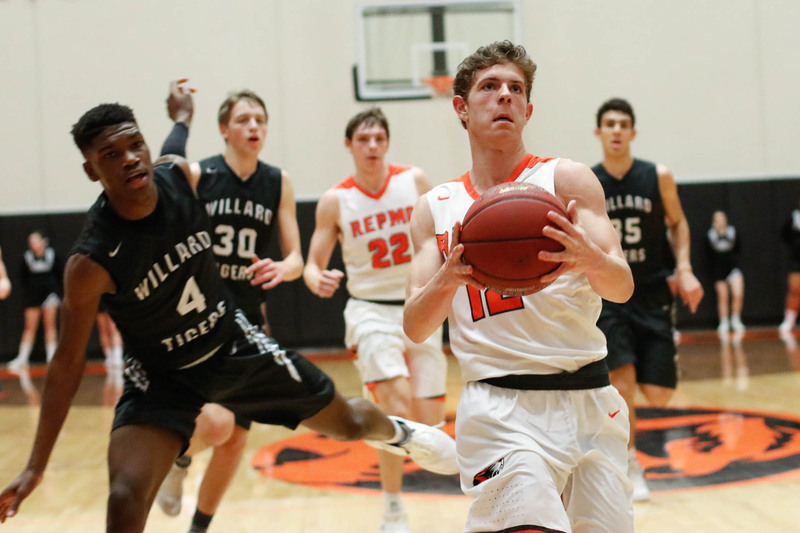 Republic topped Willard 58-44 Tuesday. Here’s the photo gallery from their game. See the full album and order prints here.